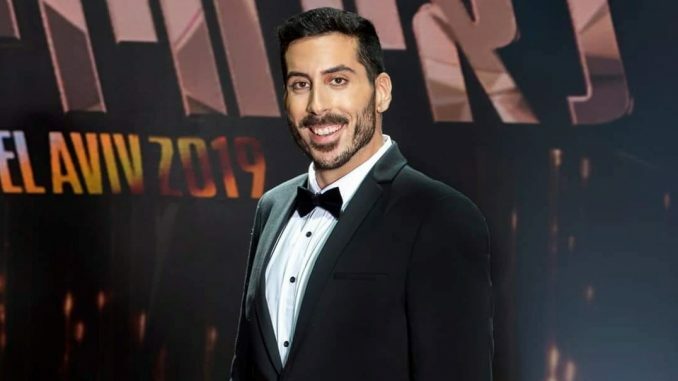 Kobi Marimi has won the 2019 edition of The Next Star 2019. He will be representing the home nation Israel in Tel Aviv when they host Eurovision in May. The song that Kobi will sing on home soil has not been decided yet, and it will be decided at a later date. Israel at the Eurovision Song Contest. Israel’s victory in 2019 was unique, due to the style, nature and story of the song. Before Netta, their previous victory was at the 1998 contest in Birmingham when something else unique happened, a transgender act called Dana International wowed and showed that change should be accepted and embraced no matter who you are. 1979 united Europe with the song Hallelujah and they also won in 1978 with Aa-Ba-Ni-Bi, that was their first victory in the contest.